We want to acknowledge how much help Janet DiPirro has been to use with our rescue Cooper Vary Beck. We adopted Cooper from GRRom in May and started attending Janet’s obedience class. It became clear early on that Cooper might need special help because of his high anxiety and lack of any training as a youngster. He had been in 5 different foster homes and experienced isolation and some levels of abuse in his one year of life. Janet helped us immediately with his training and was willing of offer additional help when we discovered that Ginger needed to have a knee replaced. We left Cooper with Janet at her home and she cared for him, trained him and did some bathing and grooming during the week of Ginger’s surgery and first week of rehab. Janet sent pictures daily and talked with Amanda by phone often. Most important she was able to develop a safe place for Cooper to learn and begin to be a family dog that now can walk downtown town in Traverse City, plays with children and knows come, stay, leave it, sit, down heal, and no longer tries to mouth hands or arms. Janet has performed miracle training in a compassionate and care way with our Cooper. He know hand commands as well as leash. He is happy to please and exhibits very little fear. Janet came to our home to meet with GRRom officials as we took full possession of Cooper and described her compassion and positive training. They have been most impressed with Janet and her training. Janet supported us during a difficult time recently when Cooper had to be hospitalized due to an inflammatory process. 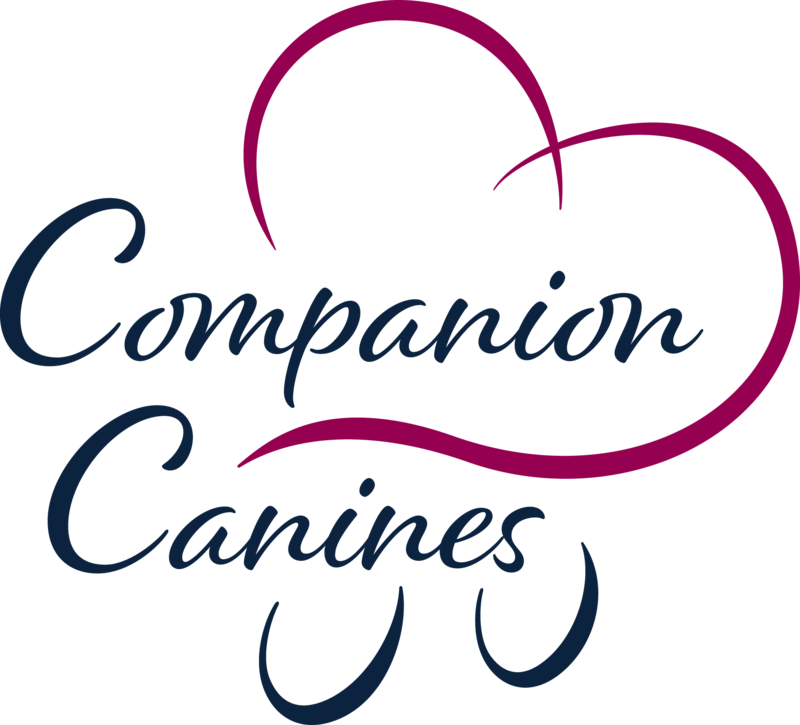 Bottom line is we highly recommend Janet DiPirro and her ability to assess and train any level of dog and deal with individual problems as they present. She is skillful with dogs and their owners. She communicates well and is open to all questions. She is asset to any dog owner and especially to VCA. We offer the highest recommendations and praise for Janet DiPiro.